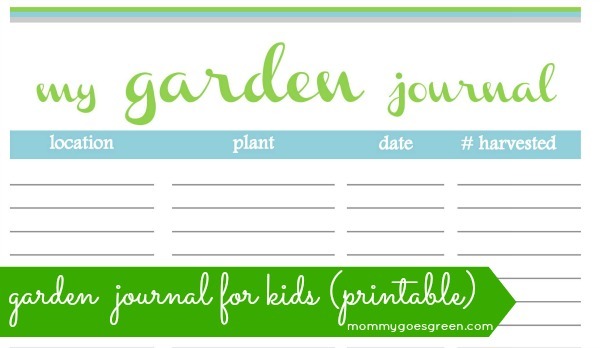 I thought it would be fun to keep track of everything we harvest from our garden this summer so I created this printable for us to use. Feel free to print and use with your kids, too! Earth Day is just a week away on April 22 and while I like to practice kindness to the Earth every day, it’s an opportunity to learn about new ways to care for creation and encourage others to do the same. 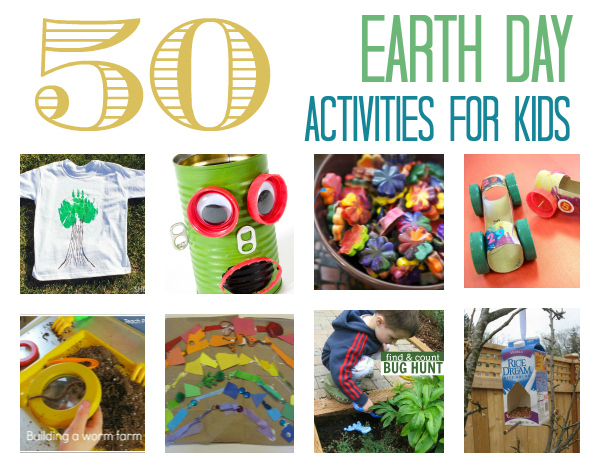 Here’s 50 activities you and your family can do to celebrate! 1. Put together bird feeders from recycled milk jugs or using cookie cutters. 2. Make paper with seeds in it that you can plant. 3. Use potato stamps to make wrapping paper. 4. Create a papier-mache globe. 5. Use your crafting leftovers to make rainbows. 6. Gather your broken crayons and make them into new crayons. Or send them to an organization that will. 8. 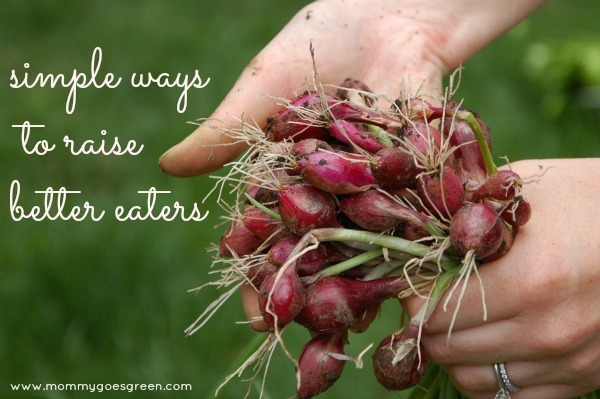 Build a worm farm. 9. Learn how to sort items for recycling with this game. 10. Make a pencil holder from recycled objects. 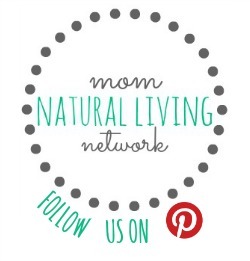 I do not profess to have this parenting thing down, I’m learning new things about raising little humans every day. We’ve tried a lot of unsuccessful things and stumbled upon a few things that have really worked along the way. Whatever is being served for a meal is the meal. No substitutions. Occasionally I make things that the kids just don’t like such as chili so I will make an alternative. My daughter has never liked potatoes so we don’t require her to eat them. If I make something a little too spicy, I add cream cheese, sour cream or coconut cream to cool it off. But if the meal isn’t eaten, there isn’t a peanut butter and jelly sandwich to follow. We will be heading south to warmer weather over the Easter holiday so I’ve been putting together a few things to celebrate while on vacation. I really like to fill Easter baskets with a few things the kids can truly use or would love to have, instead of tossing a bunch of candy in there. Because, honestly, that’s what the grandmas are for. This year, I’ve decided to do each basket based on a theme: gardening for Sissy and sports for Bubby. For Valentine’s Day, Sissy got a child-sized garden box. It’s small and portable since we plan to move in the next year. If you want to build a more permanent box, Better Homes & Gardens has a great tutorial on DIY garden boxes for kids. Now that the weather is turning, it’s time to get started on prepping the box and planting seeds. Right after Easter, we will put the seeds into our mini greenhouse and wait for the frost to pass. My guess is, that will be sometime in May. Then we’ll transfer the plants to her garden box and a few larger pots. She will have responsibility for her own box, with some oversight from me, of course. My Little Box of Gardening – a book filled with instructions for 10 gardening projects and room to journal plus you get a trowel, gloves, pots and more. Make an apron, here’s an easy tutorial. 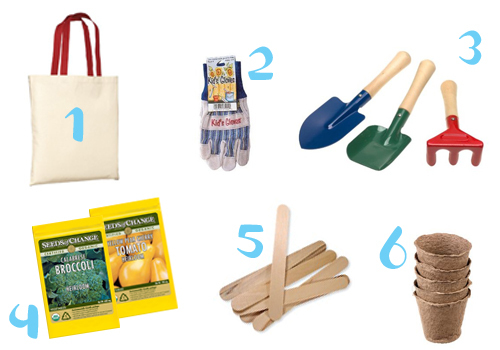 These can do double-duty as the Easter basket and the contents: gardening tote from Melissa & Doug or canvas tote with tools. Watering can, also good for the beach and lake play. My son loves to work in the garden with his wheelbarrow. Ours is the Radio Flyer version, it’s metal and heavy duty. I also like that we could order a new handle when we broke it. I use Tubtrugs in the garden, a child-sized one can hold garden tools, weeds, the harvest and more. What is going in your Easter baskets this year? As a lifelong learner, I’m always looking for experiences to share with my kids where I am not only the teacher but the student as well. 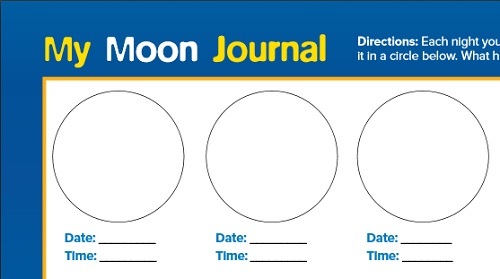 Constructing a moon journal has been just that. We’ve learned that each month the moon has a name and where the term, “once in a blue moon” comes from. Click here to read the rest and share with me your favorite lifelong learning activities.